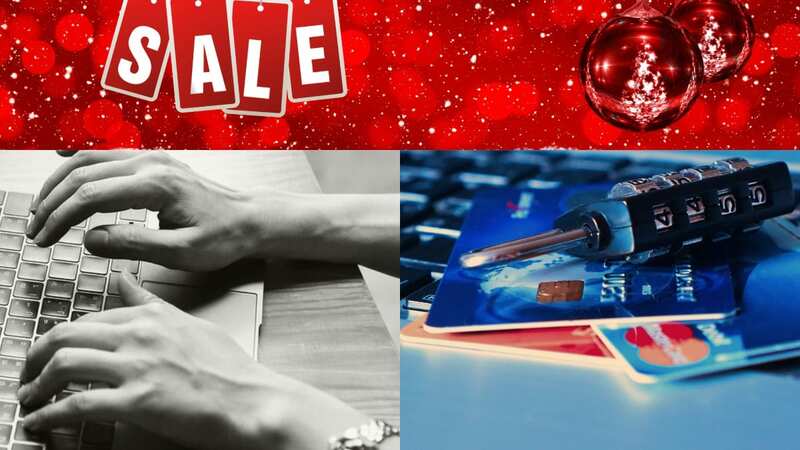 ‘Tis the season for shopping for the perfect gift from the comfort of your home or mobile device anywhere you go, and according to security experts, it’s also the season for increased identity theft opportunities. With online shopping spend in the billions this time of year, shoppers everywhere are taking advantage of the time savings and fast shipping that online retailers offer. A targeted form of email fraud is spear phishing where the attacker uses information they discover about you on social media to craft an email claiming to be from a familiar retailer offering you a deal on an item similar to what you shared on social media, or claiming there was an issue with your credit card and many other creative ways to get you to respond and share your personal data. To protect yourself, be careful about what personal transactions you post on social sites. It’s also recommended that you bypass links within emails from retailers and go directly to the website address or contact their customer service departments directly to confirm the validity of communications. Websites are another way for identity thieves to steal your information. Just as we suggest you don’t use the links in emails to go to a website and only shop on familiar sites, we suggest you look for the padlock symbol in the address bar or a URL address that begins with “https” (the s stands for “secure”). For sites you’re not familiar with but you believe may be valid, consider contacting the business directly before you make an online purchase. If you buy on popular marketplaces like Amazon and Etsy, look at the seller’s rating and customer comments. Retailers are known for offering big promotions and sales during the holidays. But if the price is drastically lower from what you might expect, don’t jump too fast to make a purchase. Compare prices for the same items on other websites and take a moment to make sure the site is secure, has customer referrals, and other measures of a positive reputation. Learn more about Kuma’s wide range of services or contact us for a consultation.